Meet Moon! She's more than just a rock―she’s Earth’s rock, her best friend Earth can always count on. Moon never turns her back on her friend (literally: she's always facing Earth with the same side!). These two will stick together forever. With humor and charm, Moon is the next celestial "autobiography" in the Our Universe series. Barnes and Noble is offering an exclusive edition of MOON! that includes a small poster. Max knows a lot about soccer. After all, he's been playing it for almost three weeks! So he's pretty much an expert. Here Max shares his one-of-a-kind helpful tips including how to warm up (stretch, twirl, somersault), who's who on the field (the ref is in yellow and wears a whistle--you should not bring your own whistle), and what to do with your hands since you can't touch the ball (wave at fans, hide them in your shirt, play itsy-bitsy spider). But could Max possibly be forgetting something very important? Meet Sun: He's a star! And not just any star―he's one in a billion. He lights up our solar system and makes life possible. Prepare to learn all about Earth from the point-of-view of Earth herself! In this funny yet informative book, filled to the brim with kid-friendly facts, readers will discover key moments in Earth’s life, from her childhood more than four billion years ago all the way up to present day. The book includes back matter with even more interesting tidbits. Mr. Fuzzbuster knew he was Lily’s favorite. They did everything together. But now four more animals lived in the house.…To prove he’s still Lily’s favorite, Mr. Fuzzbuster will have to ask her, but will Lily's answer surprise him? 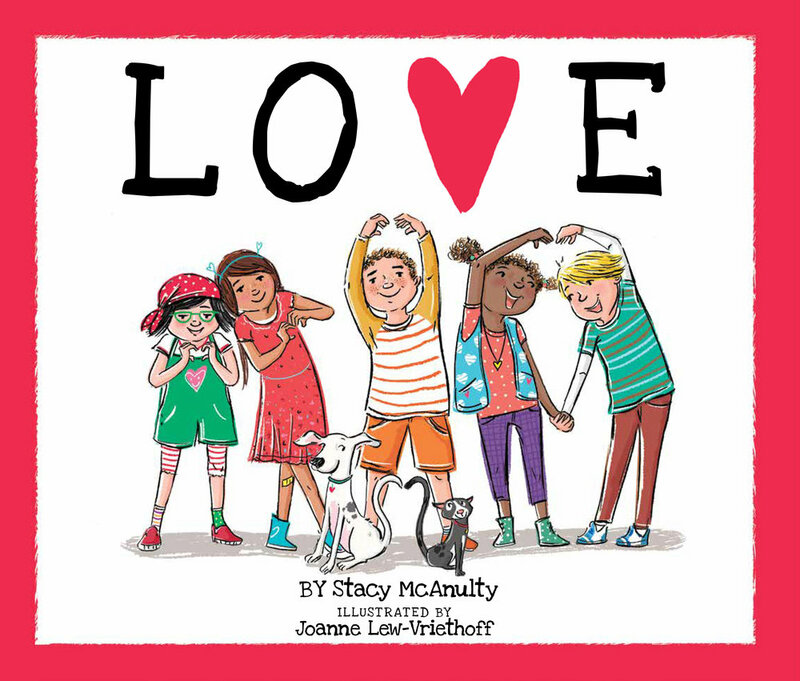 This funny, heartwarming story is for every child who has ever wondered if there’s a favorite in the house. Ed was in the Wall Street Journal. All the Ellis kids are excellent in their own way. So excellent, in fact, that the family dog, Ed, begins to worry. What if he's not excellent enough to belong in this family? A few copies (new or used) may be available from Amazon. Also available on Kindle. "Psssst! Hey, kid! Are you trying to get out of taking a bath? I've got EVERY EXCUSE in the book! There's no way we'll have to take baths ever again. Yup, these excuses are FAIL-PROOF. Get ready to STAY DIRTY for a LOOOOONG TIME, my friend." Copies (new or used) may be available on Amazon. It's January 1st, but Ernest B. Spinosaurus is already dreaming of the present Santasaurus will hopefully bring him next Christmas. This means, of course, that Ernest will have to stay on Santasaurus's "nice" list all year long. Not an easy task for a curious, prank-loving dinosaur.